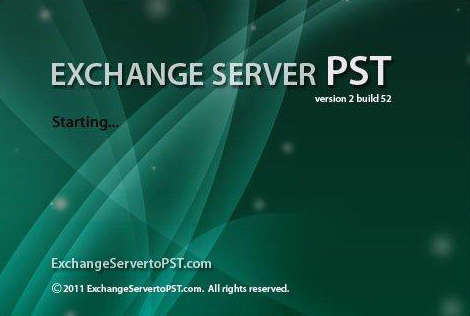 ExchangeServerPST is easy to install and uses Graphical Interface to import and export PST files from Exchange 2010 Server mailboxes. No complicated PowerShell commands to learn. Install now for FREE trial. We migrated from Exchange 2003 to Exchange 2010. 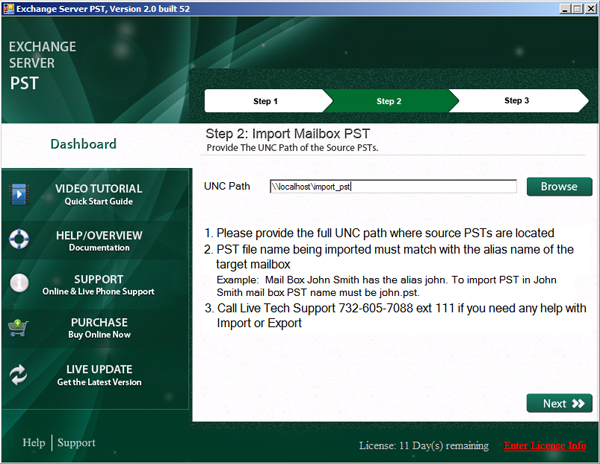 We needed an Exmerge type utility to create PST in Exchange 2010. We came across this software. 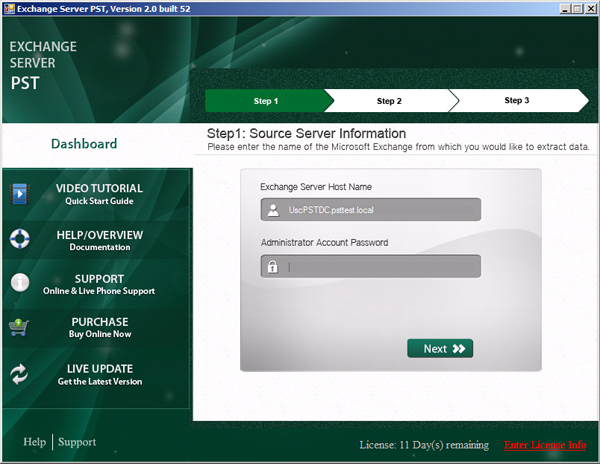 An excellent tool to have for an Exchange administrator.